As of Michaelmas Term 2012, OUCCC kit has been supplied by Nike. For the full range of kit available please click here. OUCCC members can freely order from the online store as and when they wish. 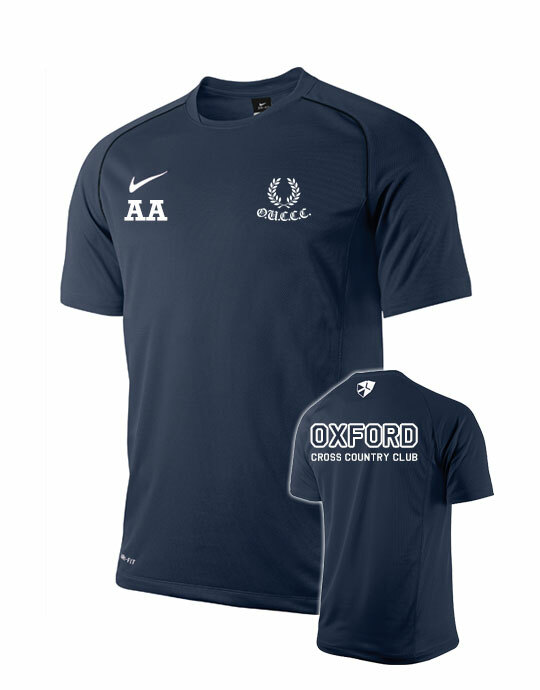 OUCCC competition vests are required for all competitive races. These can be bought for £21 from Noah Hurton (Kit Rep) at races and training sessions throughout Michaelmas Term, or by getting in touch with him directly.